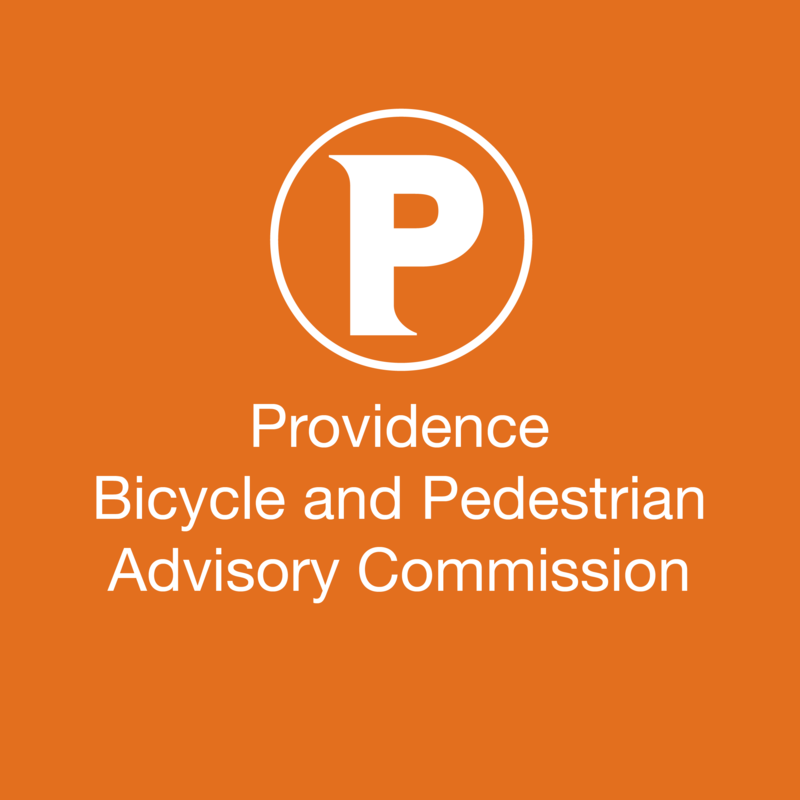 The state of Bike Infrastructure Planning, Providence RI, 2014AD. Find a street somewhere that connects from nowhere in particular to nowhere in particular that happens to be wide enough so there will be no possible impact on parking and driving. Spend a few more years on studies, and then, maybe, wait for funding for paint, and then, yay! bike lane! 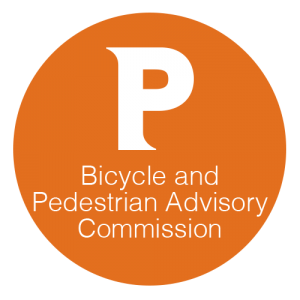 Is there any more specific update on whether RIDOT is taking seriously the idea of putting real protected bike lanes into the street? And automatic walk signals? The RIDOT folks were originally meant to come to the meeting again and then backed out, based on an email I go, but I thought they were still at least sending some modified plans.